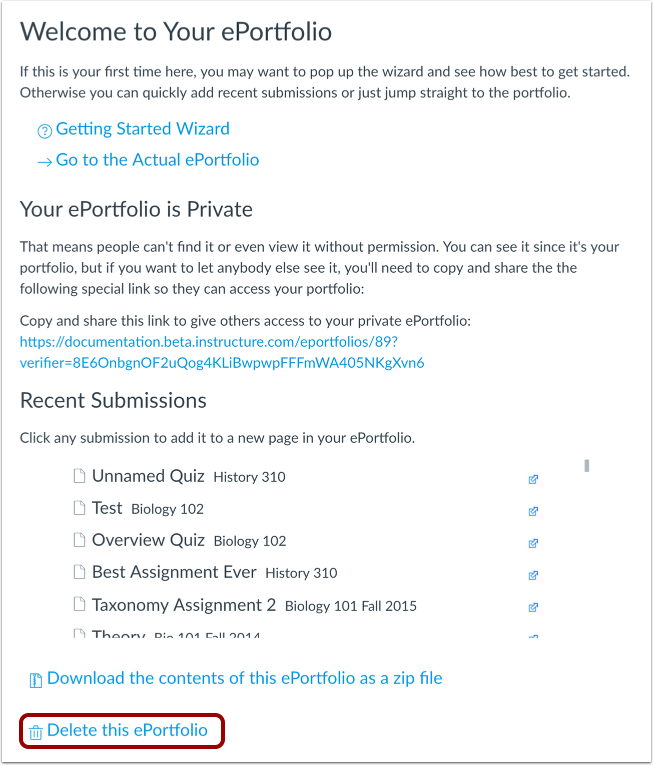 Previous Topic:How do I make my ePortfolio public as a student? Next Topic:How do I use Files as a student? 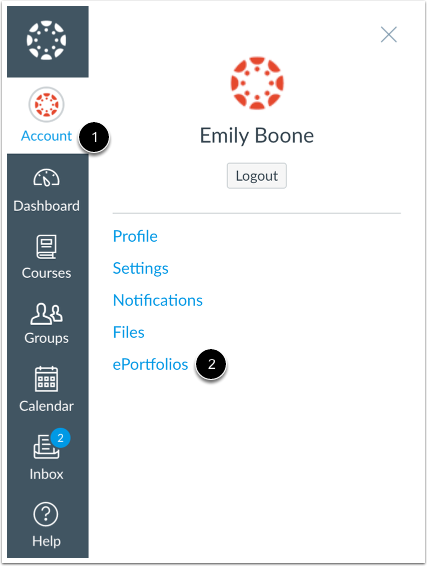 Table of Contents > ePortfolios > How do I delete my ePortfolio as a student?